With experience representing clients in labor and employment matters, Talbot Quinn understands the challenging climate employers face. He has advised clients regarding employee benefit plans, specifically in the context of mergers and acquisitions. Talbot has helped clients navigate the complexities of business immigration matters and employment litigation, including Fair Labor Standards Act (FLSA) claims and student conduct claims. 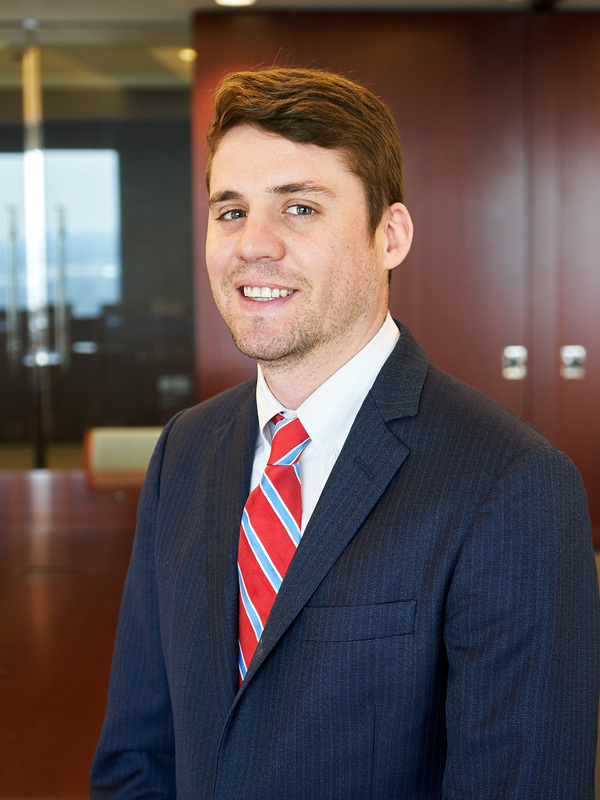 In addition to his labor and employment law practice, Talbot has worked on business law matters such as SEC filings and proxy statements. He has compiled term loans for financing vessels and assisted companies with formation and governance documents, as well as providing general corporate representation.